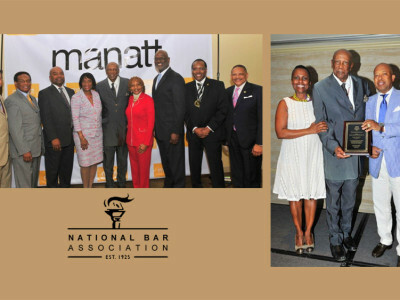 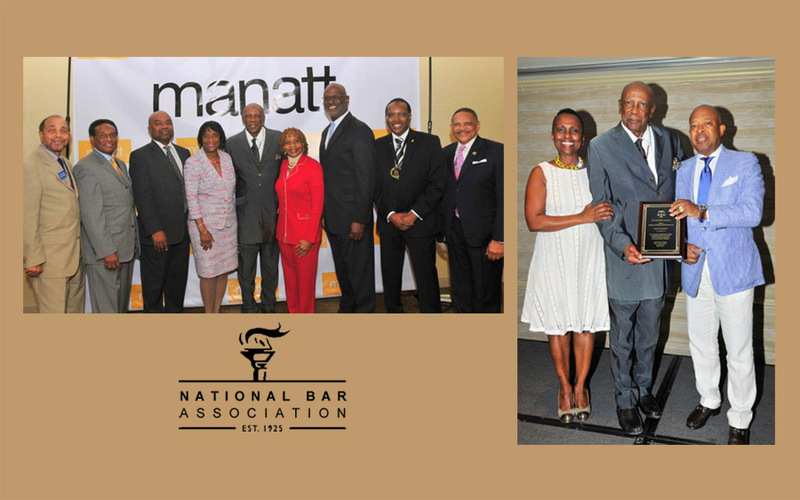 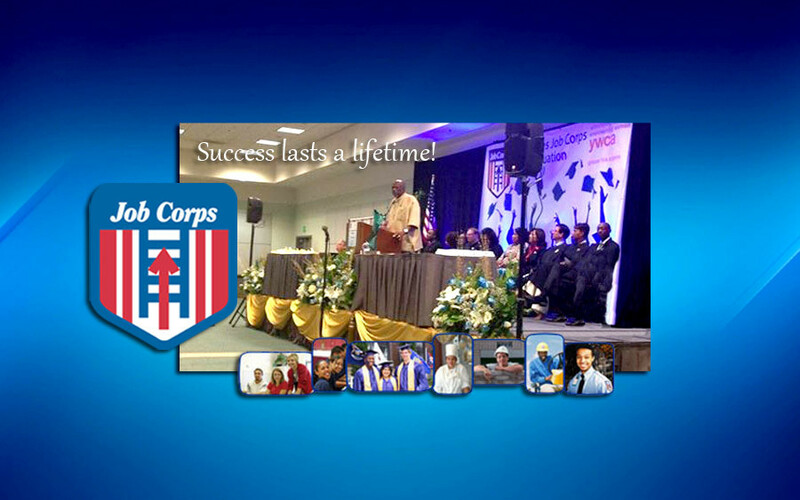 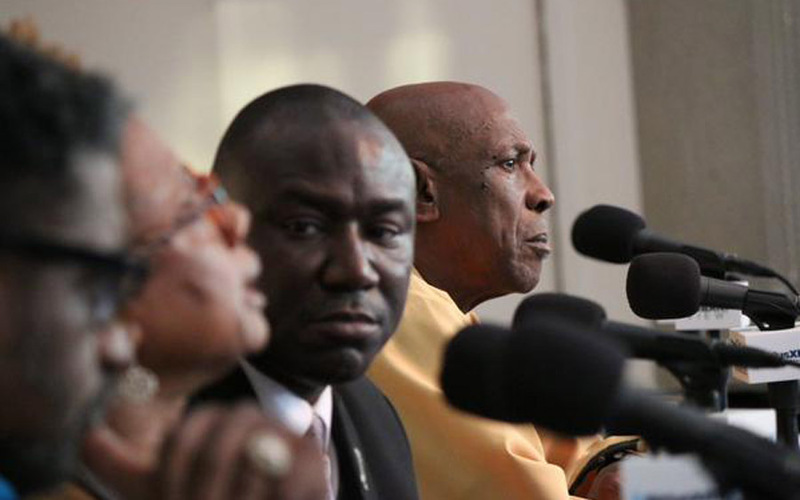 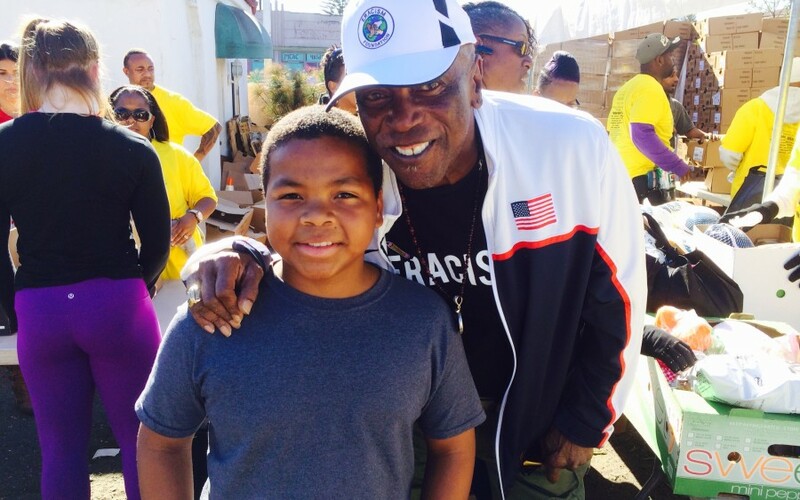 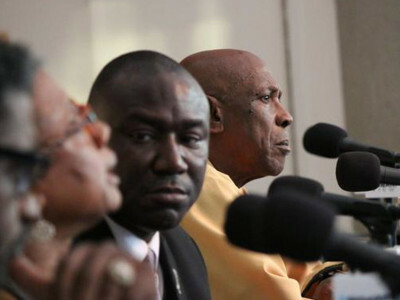 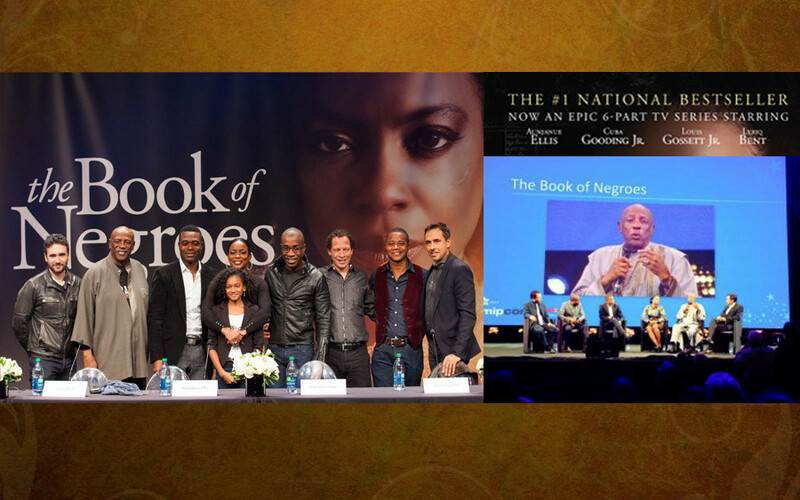 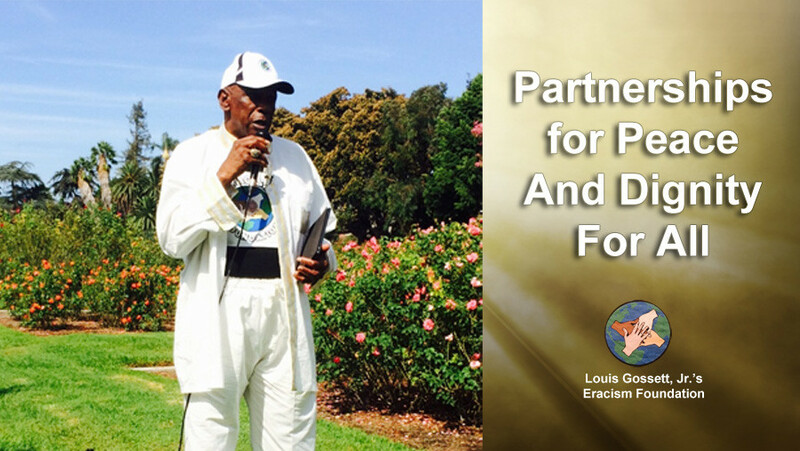 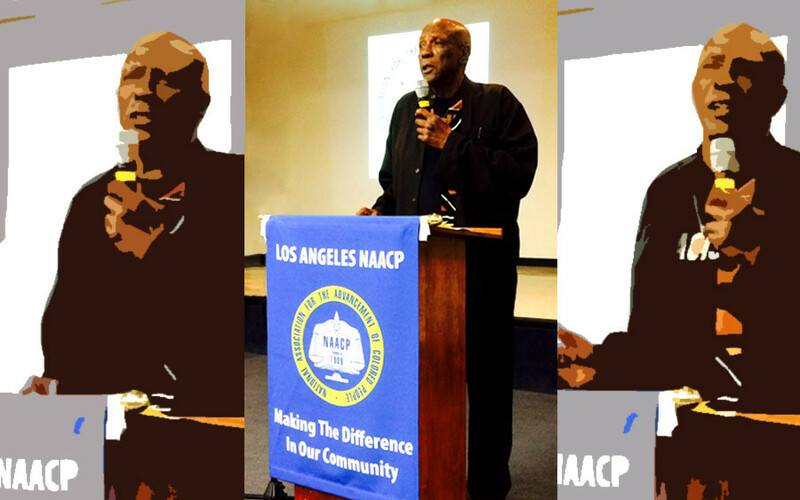 Louis Gossett, Jr. spoke to an attentive crowd at the NAACP “Rekindle the Fire” event in Los Angeles. 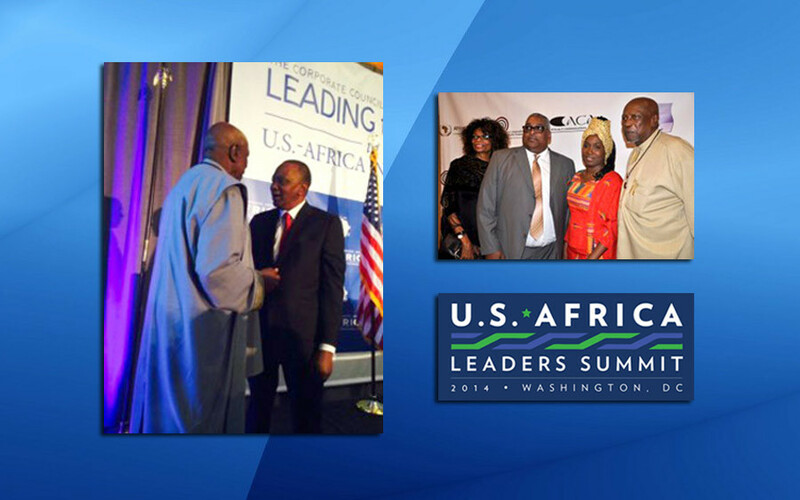 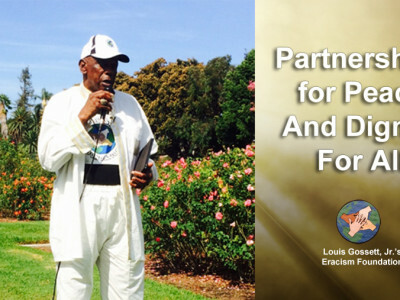 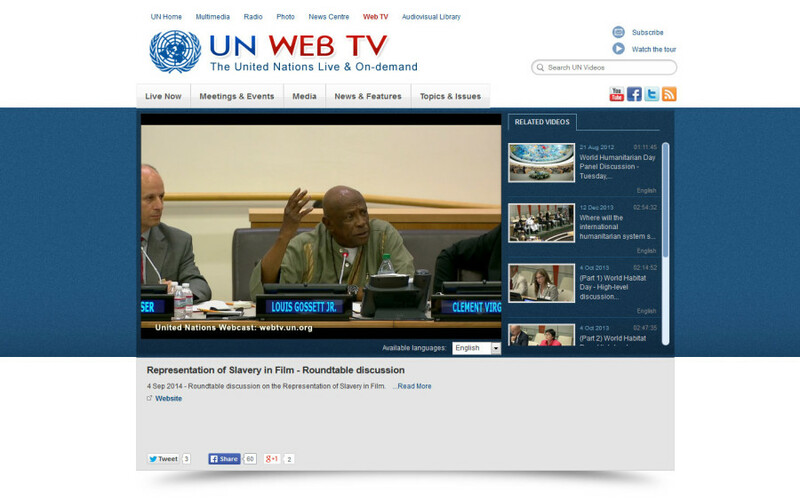 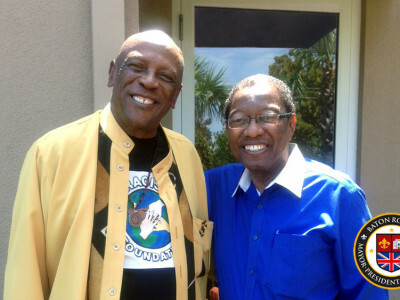 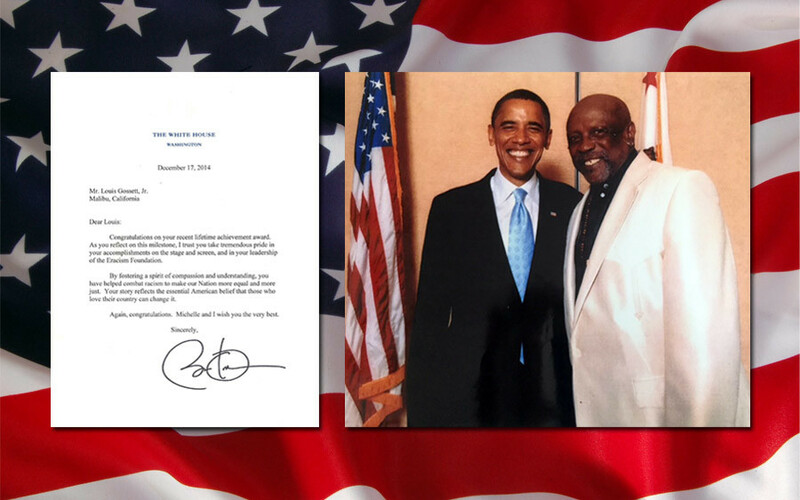 Louis Gossett, Jr. meets with President Barack Obama. 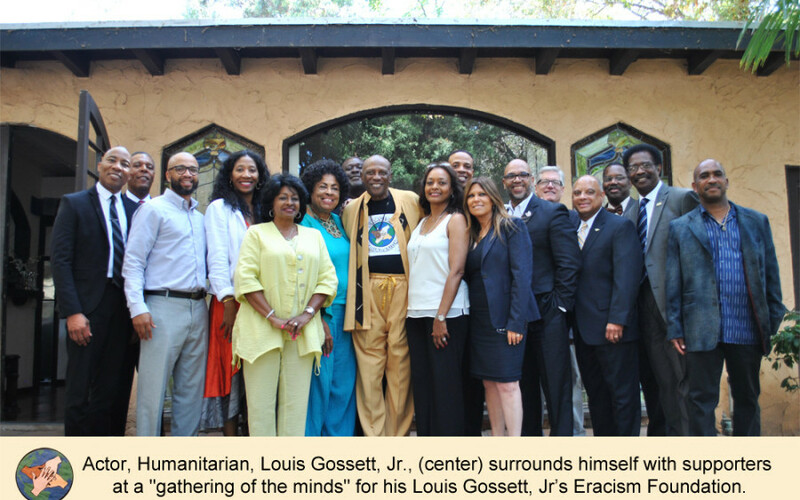 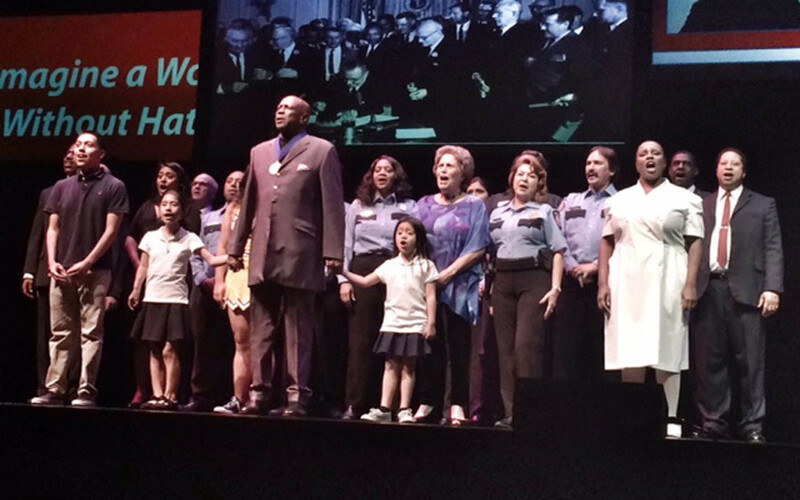 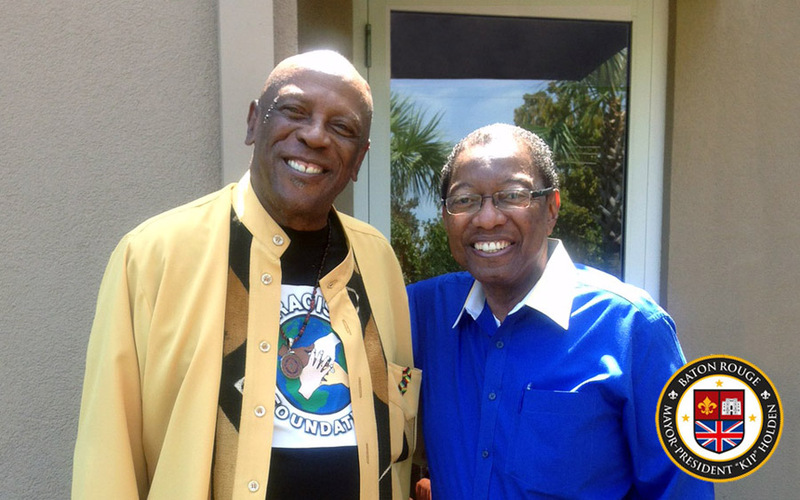 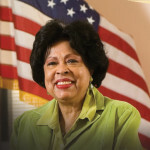 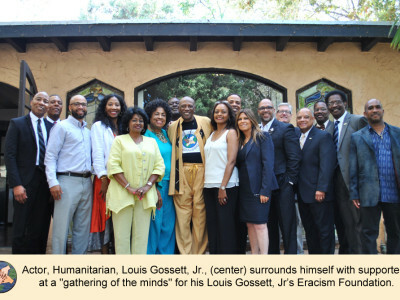 Louis Gossett, Jr. served as host of the Anti-Defamation League’s Houston Concert Against Hate. 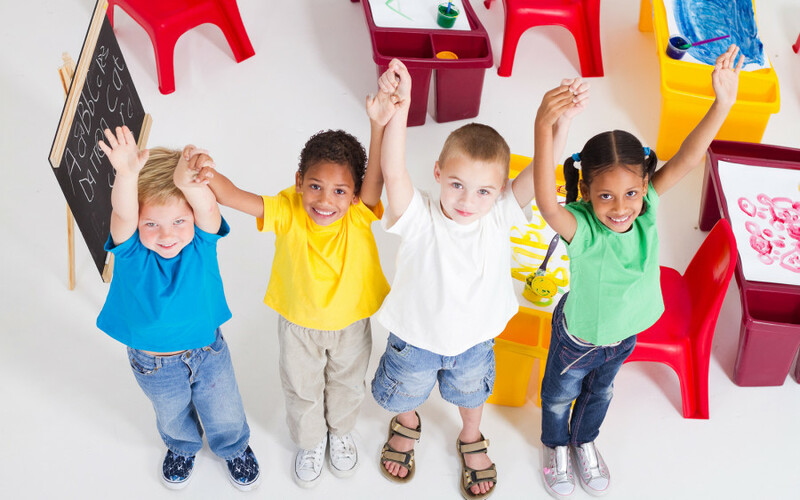 Lets make the world a better place and stop racism!